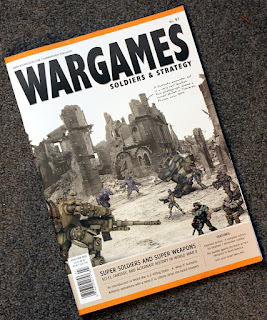 We just got our copy of the new print issue of number ninety seven for the WSS (Wargames, Soldiers, Strategy) magazine here at Alternative Armies and we were delighted to find a review of the core Furioso rule book within it. Written by Steve Danes the review was written by Ian Beal. 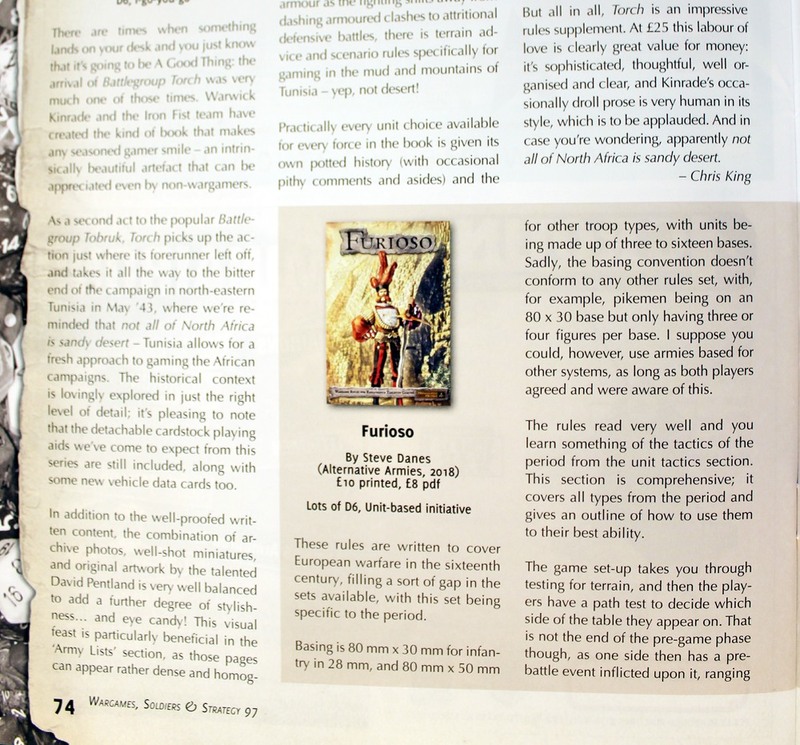 The Furioso rules are easy to learn and feature some great mechanics for the state of 'furioso' which gives the rules their name. Playable in any scale (though we focus on 15mm scale) you battle in the time of the wars of the Renaissance with army lists in the book or of your own. You can see the book plus its expansion on our website HERE in print and digital download. 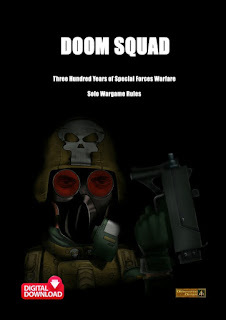 In a compact and fair review Mr Beal said some nice things about Furioso, he liked the rules and we thank him for his impartial look at the book. 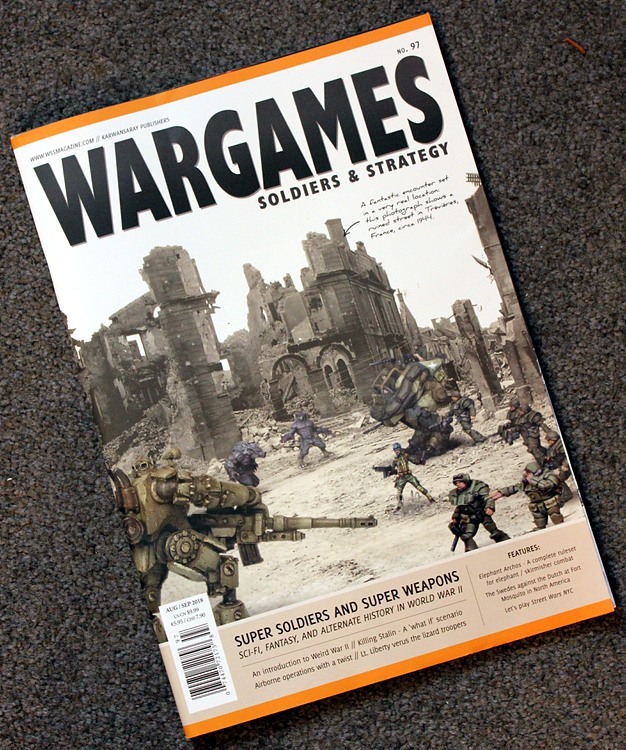 You can find out more about issue 97 of WSS magazine on the publishers website HERE. The magazine is a top quality read with a lot of content.